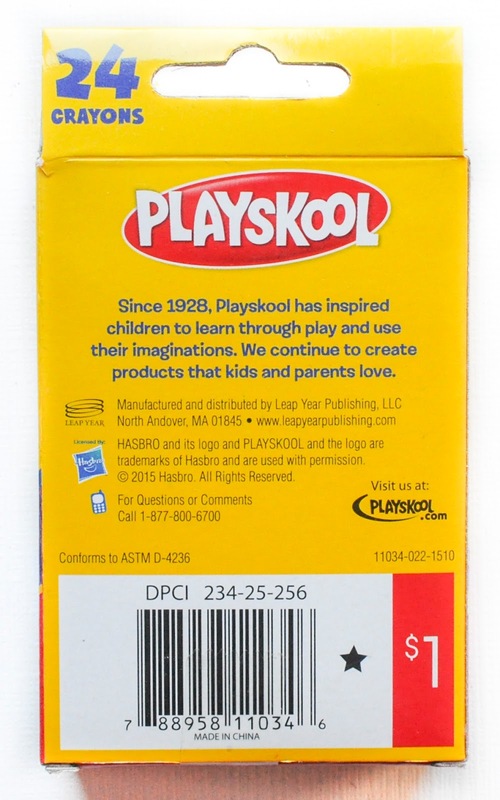 Did you know that Playskool makes crayons and colored pencils? 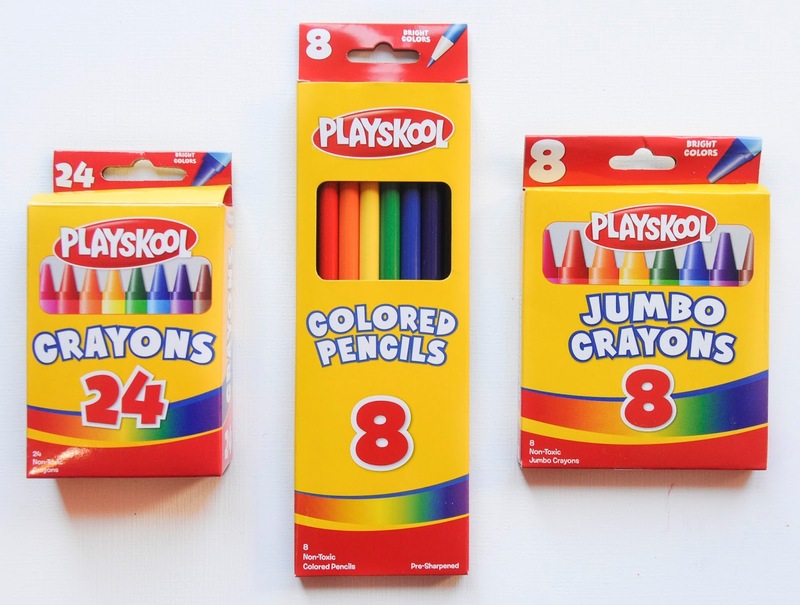 I found these Playskool crayons and colored pencils from the Dollar Spot or Bull's Eye Playground at Target. The crayons and colored pencils are not named. The quality is also not as good as other brands, none of the crayons had been used when I took a picture, but they were only one dollar.